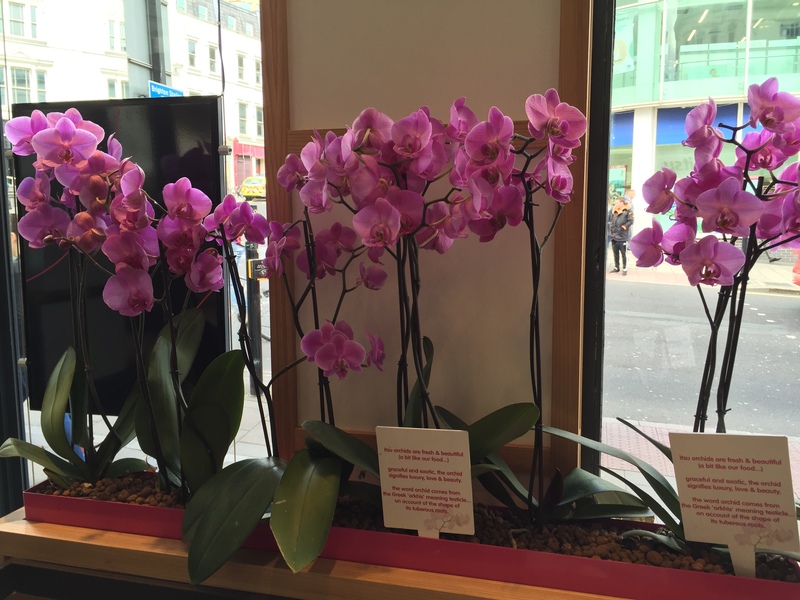 This week, we’ve been thinking about how plants can be incorporated into retail design. It’s particularly relevant for food & drink retailing where they can play a role in underpinning the freshness of the offer. 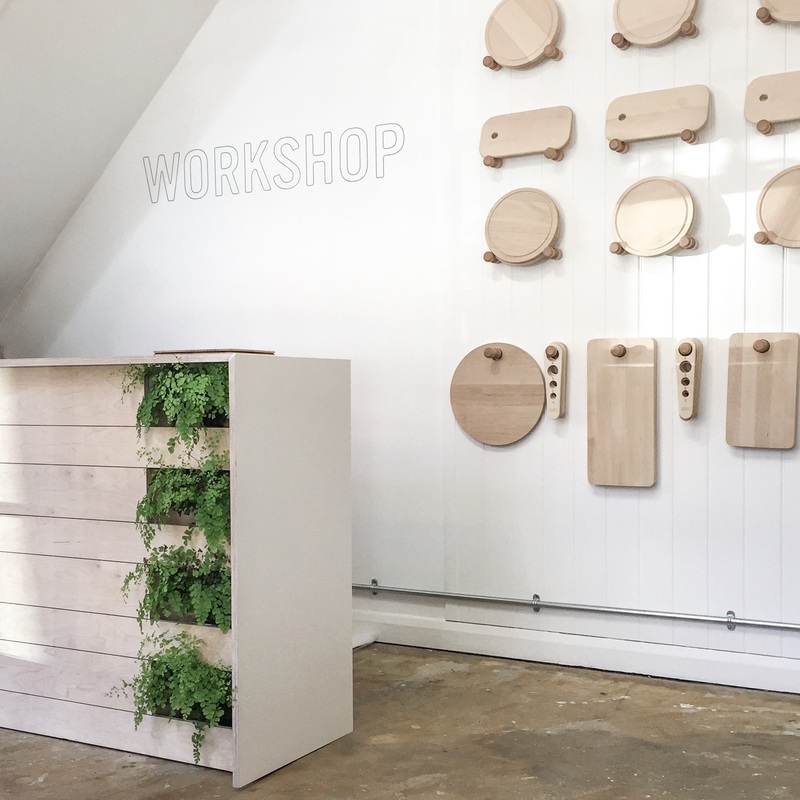 Independent homeware store Workshop has installed a sales counter complete with living plants. The calming, green shades work well within the space, which makes extensive use of natural colour tones and wood. 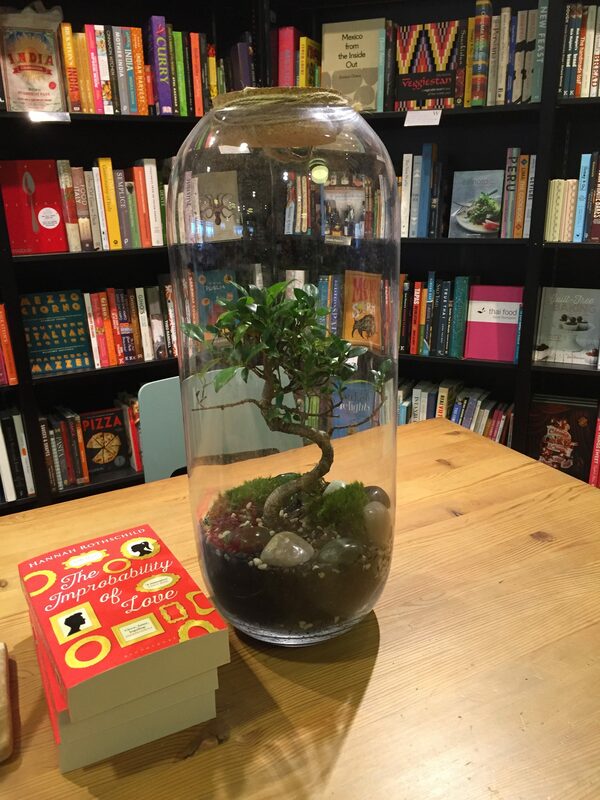 Waterstones’s Brighton store has a terrarium café. These living microcosms provide a bridge between the shelves of books and the café’s tables. They also offer a miniature world for children to gaze into whilst their parents are resting their feet for a few minutes with a coffee. We think plants have legs… well, in terms of their potential for incorporation into retail spaces anyway: fresh herbs can add scent, flowers can add colour and trees can hide a multitude of structural sins. Note to retailers: plant away!